Donors and sponsors help our mission reach Central Florida and beyond. Donations in any amount make a difference. There are a variety of ways you can donate. Emotions Dance has established a standard of excellence in dance for a number of years. Maintaining this standard involves annual expenses that exceed money earned from tuition and ticket sales. Donors bridge that gap! Contributions from people like you cover approximately half of our operating expenses each year. All donors on this level receive recognition on our website and printed programs. All donors at this level receive an autographed poster from our latest professional performance. All bronze level benefits plus VIP seating at one of our professional performances and two season tickets to professional company performances. All silver level benefits plus an invitation to an in studio private rehearsal with our professional company, plus your company or organization logo on our professional programs. Plus one year free tuition to our dance training facility. A sponsorship with Emotions Dance aligns your corporation with one of the strongest local arts organizations and dance training facilities. The company relies on contributions from our patrons and local organizations to ensure the livlihood of the company, dance training facility, and its programs. Sponsorships can be customized to meet your company's objectives. Complimentary tickets to our professional company performances. Logo and naming on all marketing materials, media, and performance programs. Private classes at our dance training facility. VIP seating and backstage experiences with our professional company. Dancers available by request for events. NEW WORKS PROGRAM- Funding of this program allows our professional company to create new and provocative works to showcase to the community. It also allows our dance training facility to develop new programs and classes for the community. DANCER SUPPORT PROGRAM- Funding of this program allows us to support our hard working professional artists. DANCER SCHOLARSHIP PROGRAM- Funding of this program allows us to give a local dancer an opportunity to train at our facility for a fraction of the cost. This also allows dancers who may not have the opportunity to train, a way to gain the training they desire. GENERAL OPERATING PROGRAM- Funding of this program will support the company in marketing and fundraising efforts, absorb the cost of our dance training facility expenses, and assist in supporting general operating costs. $50 allows Emotions Dance to create a social media marketing campaign that will reach many. 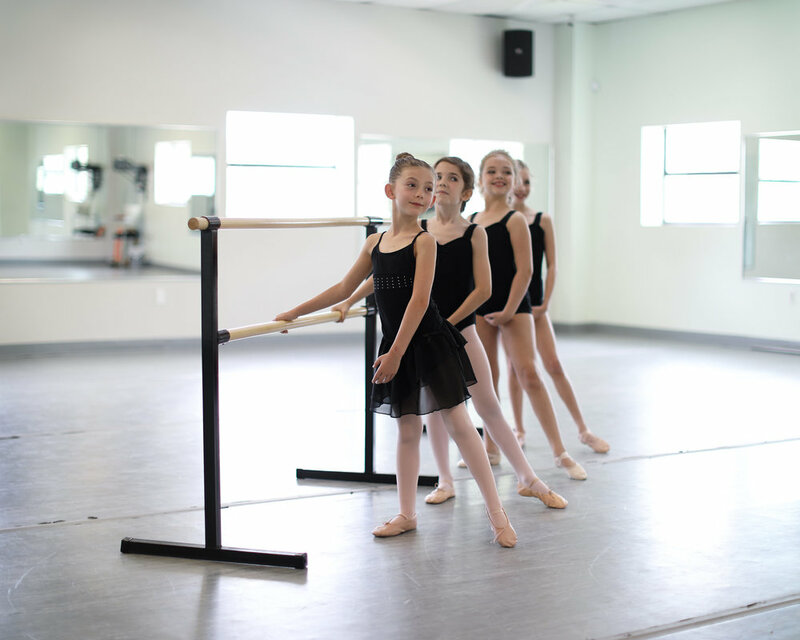 $100 pays for a master teacher to teach class at our dance training facility. $250 allows three dancers to take one month of classes. $500 provides costuming for our professional dancers for one performance. $1,000 allows a dancer who may not have the opportunity, to take classes at our training facility. $2500 allows our professional company to put on a full professional performance. Thank you to our current donors and sponsors!